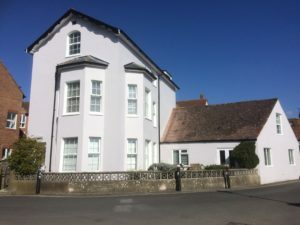 Arden House is a warm and welcoming guest house situated in a peaceful setting just a few minutes’ walk from Arundel Castle and the High Street with its fantastic range of independent shops, restaurants and attractions. We are within easy driving distance (17 minutes) of Southdown Gun Club, and are pleased to welcome Southdown customers, and to offer gun storage for your stay (space is limited to please call call to discuss). Co-owner Iain Stirling is a CPSA qualified Senior Instructor at Southdown, and can be booked through the club for 1:1 or group instruction as part of your visit. Call direct on 09103 884184 or email ardenhousearundel@gmail.com for best availability and rates. 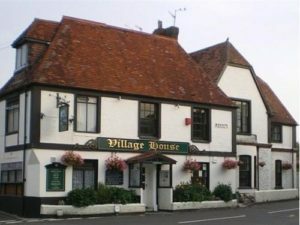 Our philosophy reflects the charm of the village so if a tranquil setting and atmosphere is what you are looking for we strive to make your stay a relaxing one.